Get ready to shake off those winter blues and jump back into a new workout routine. Get ready to shake off those winter blues and jump back into a new workout routine. If that New Year Resolution hangover is still lingering, treat it with hair of the dog and commit to adding a fun, social workout to your goals. The Calgary Sport and Social Club is gearing up for Spring Registration opening up on February 6 and are offering so many programs for you to jump in on. Joining a new team or trying a new sport is the perfect way to get out of your comfort zone and get social with the community IRL. Have you always wanted to join a beach volleyball team? Or maybe try your hand at basketball but just never had the chance? There are over 15 sports to join with the CSSC and divisions ranging from recreational to competitive. You can sign up as a team or if you want to meet new people you can sign up as an individual and you will get assigned a team. Trade in your usual movie and dinner with Bae or Netflix binging for something different. Getting out of the house at night for a bit of low key competition is a win in our books. You can always hit up late night happy hour for extra team bonding and to get to know your new teammates. The CSSC has partnered with some bars around the city like Wildrose Brewery and Original Joe’s to offer exclusive specials and deals for CSSC players. Check out their website for a full list of locations. 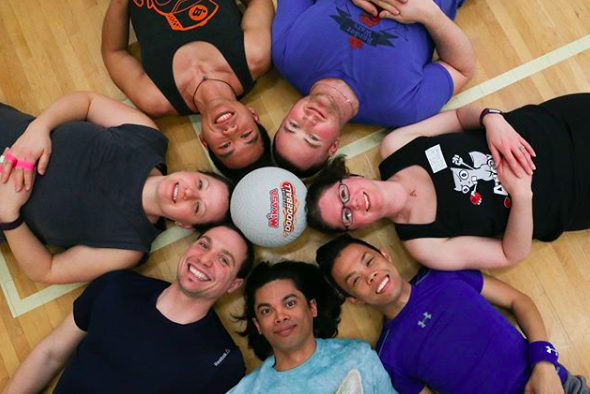 If you’re not into commitment or you have some friends that are on the fence, they offer a few drop in options like dodgeball on Friday nights or turf soccer on Sunday afternoons. Just add the time and place to the group chat and then just drop in. There is no pre-registration required. There is really no lose-lost situation when it comes to joining a league and keeping active in the Spring. If you’ve plateaued in your workout routine but haven’t made the leap to try something new, now is the chance. 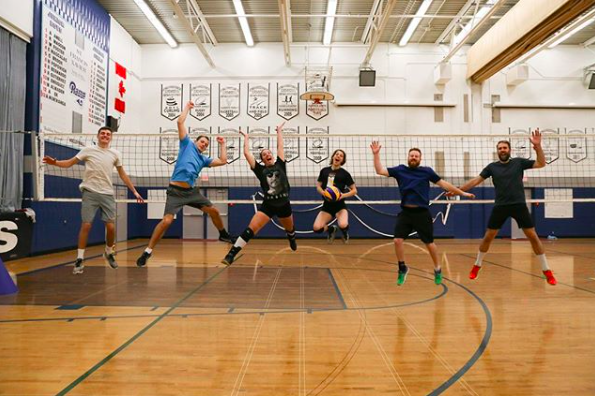 For more information on Spring registration, the sports that are offered and leagues to join, visit Calgary Sport and Social Club’s website HERE.